It may seem strange to purchase a disc player when streaming services offer so much great entertainment on demand, but hard-copy media still offers the highest-quality experience. It also makes it possible to throw in an old copy of your favorite CD or movie that hasn’t yet been licensed to stream. If you’re going to buy a new player, we recommend going all the way: Ultra HD Blu-ray players will future-proof your setup and provide a level of picture quality that’s second to none at an increasingly affordable price point. 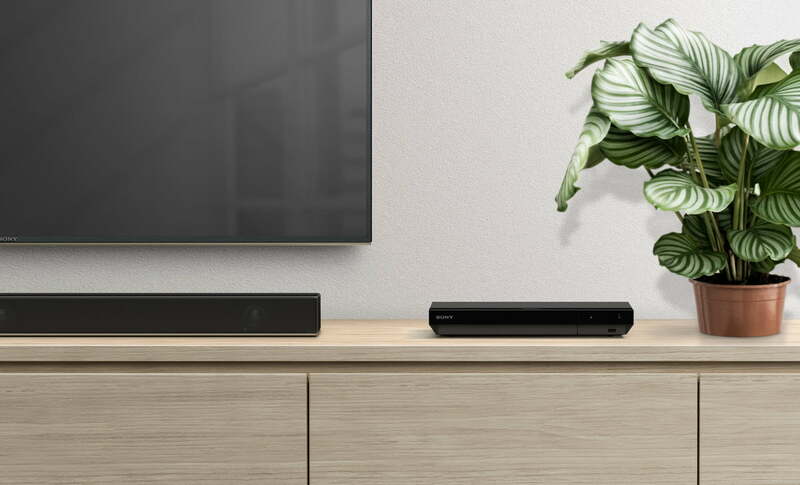 Whether you’re looking to simply swap out a broken Blu-ray player or upgrade to a gorgeous Ultra HD unit, we’ve got a pick for you. Also, don’t forget to browse through our list of the best 4K Ultra HD Blu-ray discs to really show off what your system can do. Why you should buy this: It offers the most immersive cinema-style playback around, including 4K Ultra HD, HDR10, Dolby Vision, and Dolby Atmos support. Sony’s UBP-X700 is an affordable home theater masterpiece. With excellent video and audio processing, the player will play any of your favorite discs at their maximum possible fidelity. Unlike its bigger brother, the UBP-X800, this model offers both Dolby Vision and HDR10 support, which means that you’ll be able to enjoy the gorgeous contrast and wide color gamut offered by both of the leading high-dynamic range formats. That, plus support for both Dolby Atmos and DTS:X object-based surround sound (in addition to various other established surround sound formats) means that you’ll never have to worry about getting the most immersive experience possible in your home theater. Add in the fact that all that technology is available inside the UBP-X700 at the easy-to-stomach $200 mark, and you understand why this is our favorite player on the market right now. One thing it unfortunately doesn’t offer is Dolby Vision HDR, so those with Dolby Vision-supported TVs will definitely want to keep this in mind. But if you want to get the very best quality out of your top-tier home theater setup (without dropping more than $1,300 on the last of Oppo's coveted UDP-203), this is the player for you. 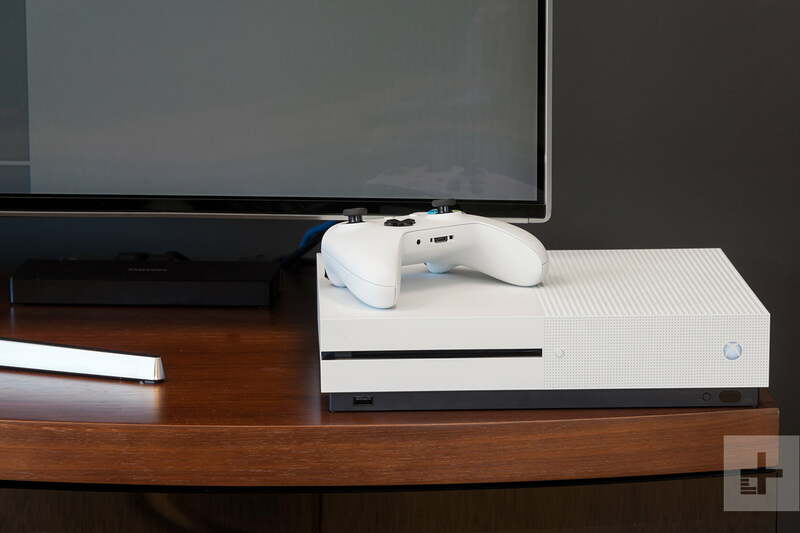 If you want a great Blu-ray player and you’re also into video games, the Xbox One S offers serious value for your dollars. An attractive gaming console with sleek looks and a great price point, this version of the Xbox One is the most affordable way to double down, so to speak, as it offers tangible improvements in performance over the original Xbox One console that include the addition of an Ultra HD player, all at a killer price.